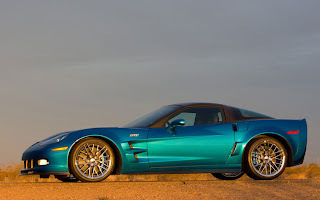 Chevrolet officially announced the 2009 Corvette ZR1 - an American supercar that brings the technology and engineering refinement of carbon-fiber, ceramics and electronics together in a distinctive design. "Chevrolet's goal with the new ZR1 is to show what an American supercar can deliver, at a price that trumps exotics that cost two, three or four times as much - and does so with exceptional driveability," said Ed Peper, Chevrolet general manager. 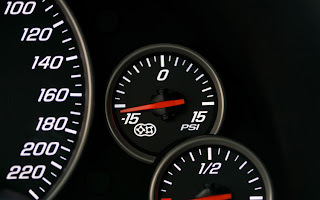 2700 Nissan GT-R's presold by Decemeber 5. Mines R35 GT-R - Mines to the US ?